Our Chopped Beef Brisket is a delicious way to try a combination of our barbecue smoked Beef Brisket and Norma Jean Black's Barbecue Sauce. 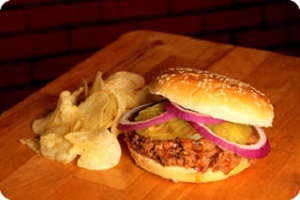 Chopped Beef Brisket makes a delicious sandwich - and be sure to add some pickles and onions, just like we do at the restaurant in Lockhart. If you prefer things a bit spicier, try some of our Pepper Sauce with your Chopped Beef Brisket for a delicious combination. One pound makes approximately three sandwiches. 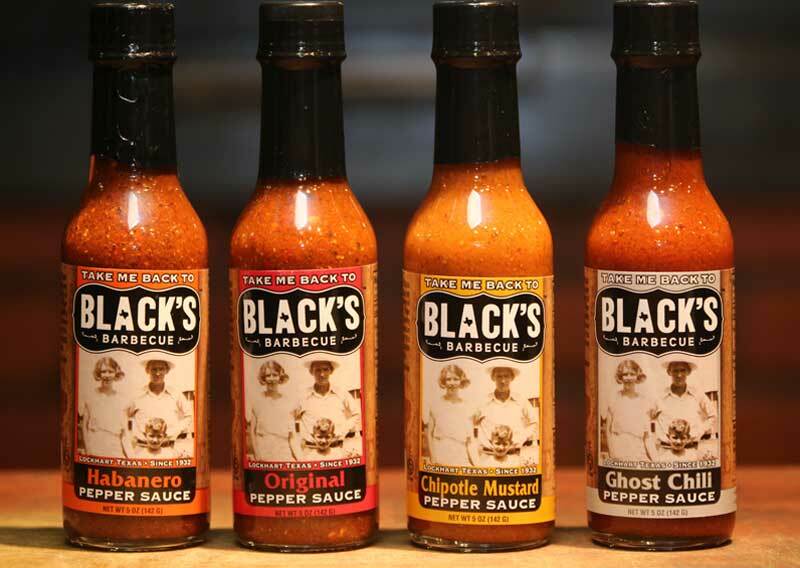 Has sauce been added to the chopped brisket? 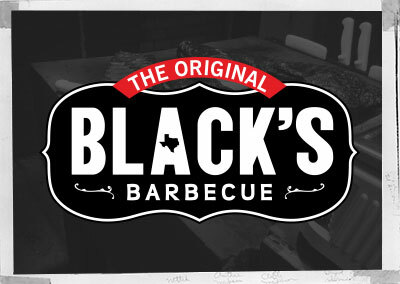 Response From The Original Black's Barbecue: Yes, after we chopped the fully cooked and smoked Brisket, we mix in some of Norma Jean's BBQ Sauce.